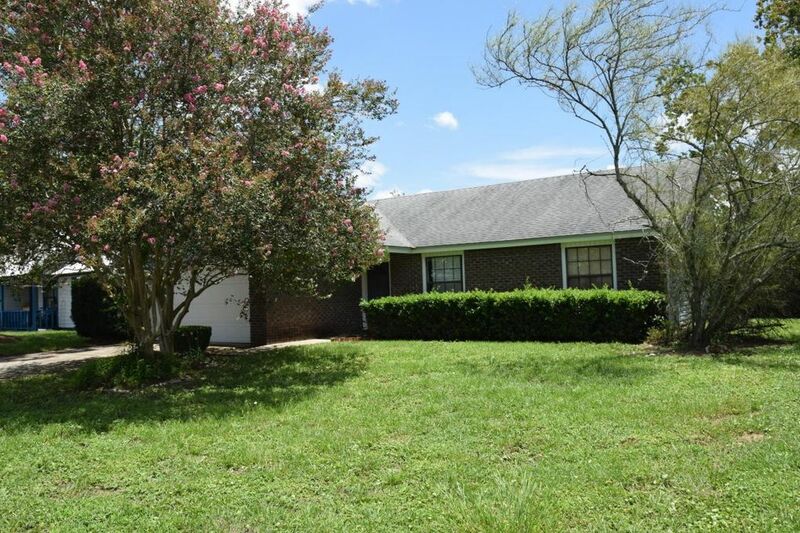 Come and see this charming 3 bedroom 2 bath home in the Crystal Springs East Subdivision. Close to schools, shopping, and I-10, this home is in a great location. Offering a beautiful landscaping and enough room for a growing family, this home has it all. Directions: I-10 Exit Chaffee Rd, Go South And Turn Left On Crystal Springs Rd. Crystal Springs To Purcell Dr., Turn Left. Purcell Dr To Pembridge Dr, Turn Left. Home Will Be On The Right.